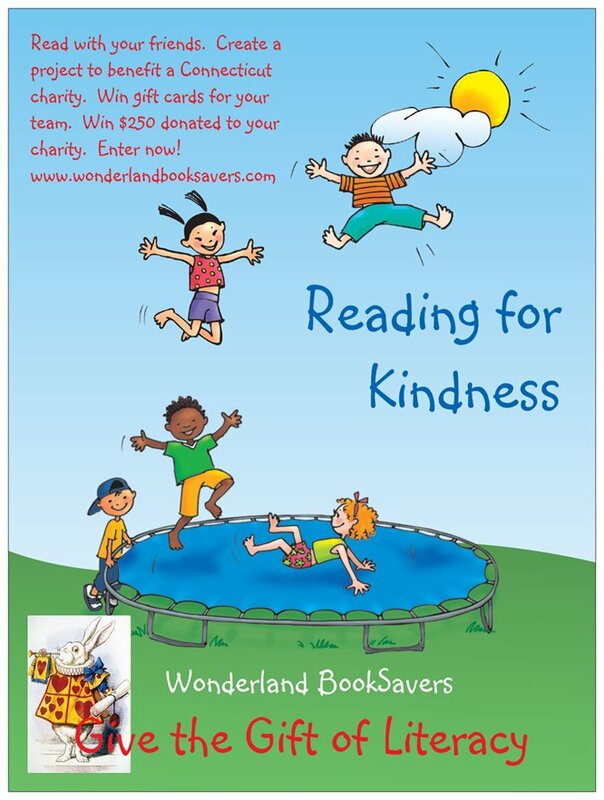 Here is how to enter: Reading for Kindness instructions. 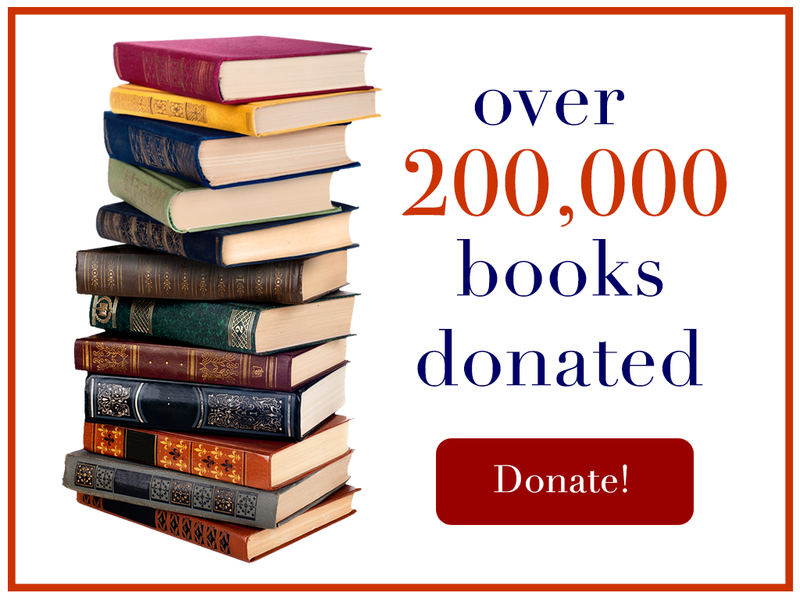 Visit our Projects page to get some ideas of how you can be Inspired by Literature! Send us your information and ask us questions in the reply box below. We look forward to hearing from you.